When is the last time you were impressed by a spiral-bound book? With our large variety of professional cover sets, you can make an impact on your customers without breaking the bank. Rest assured, no one will toss away your presentation when it is hardback-bound with your company’s logo foil-stamped on the front. Make your customer feel truly valued. Creating hardback photo albums is all too easy with our solutions. With a very low cost of operation, these books can, literally, pay for themselves and then some. 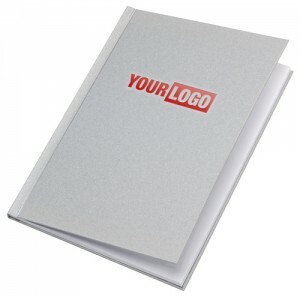 Create stunning full-color hard-back covers to represent your organization. Great for yearbooks or company appreciation. You will be amazed at the quality of the books you can create in-house.